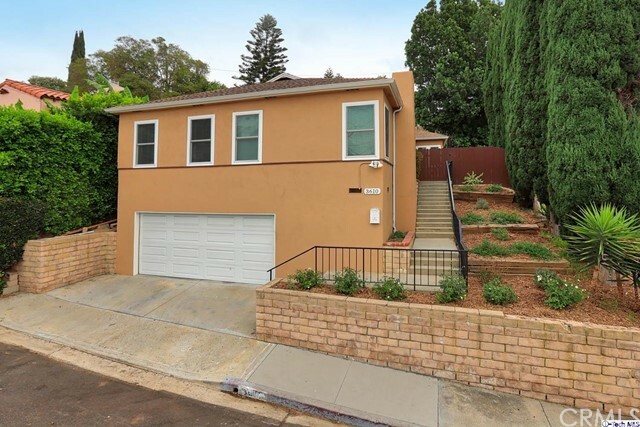 All Glassell Park homes currently listed for sale in Glassell Park as of 04/19/2019 are shown below. You can change the search criteria at any time by pressing the 'Change Search' button below. 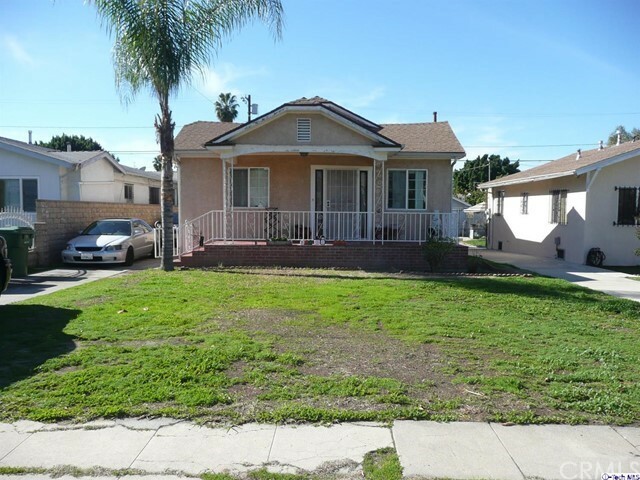 If you have any questions or you would like more information about any Glassell Park homes for sale or other Glassell Park real estate, please contact us and one of our knowledgeable Glassell Park REALTORS® would be pleased to assist you. "Mt Washington area! Great Home at Top of the Hill. Beautiful views towards West and Northwest. Huge flat usable area below the house on Large 10,000 sf lot with Japanese stairway to Lower patio. Large deck to entertain and enjoy. Large Living room, with stunning fireplace. Large Dining area room for 10+. Bright Light Kitchen with views. Master bedroom, has Magnificent views of the city and mountains.Hardwood under all floors. Splendid home to love, relax and enjoy the views and serenity with privacy so close to the hussle and bussle of the Cities. The Owners lived there for 60 years! Needs updating. Spacious double garage with laundry. Freeway close to major shopping, restaurants, at the Glendale Americana, and Pasadena and even closer locally. This is a Must Have! A Must See!" "excellent property in the one of the most desirable areas of Los Angeles, What does the property offer you is the following ( lots of entertainment space inside , privacy , an character) Terrazzo cement floors in bathrooms and enclose patio, must see to appreciate outdoors patios for entertainment day or night, outdoors barbecue, lost of vegetation designed to make feel connected with nature, hardwood floors , lots of natural lights on bedrooms and bathroom. Property has exterior concrete blocks which make it a solid construction and a Basement for those who want to make an studio or man cave. Minutes away from Eagle Rock,The Americana ( Glendale), Old Town Pasadena, Downtown Los Angeles, Highland Park one the hottest area, Los Angeles River with all new projects coming to this area is hard to keep up. Property is LARD1.5 Zoning for those investors that want to build up to 7 units per building and safety of Los Angeles. 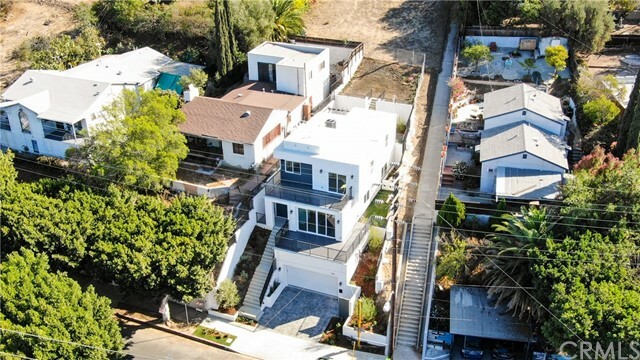 Double Lot on one, a rare opportunity to own a unique house on a hot area of Los Angeles. This is not you typical house must see to appreciate close to freeways and shopping centers, property records shows 3bredrooms and 2 full bath also there is a an office space currently use as a 4th bedroom"
"This gorgeous home Features 3 Levels of modern contemporary design.Level One has a 2 in car garage.The Second level has a large open concept with a generous balcony with overviewing views. A Living room, Dinning room, and Kitchen with New Engineered HardWood flooring throughout.The kitchen has New custom cabinets, refrigerator, stove and a small Island, all with Quartz counter tops.This level also has one spacious Master Bedroom. The Master has its own walk in shower bath with glass showers doors and all classy porcelain floors, along with a private Walk in Closet. Theres a staircase welcoming the Third Level which features 3 Bedrooms, 2 Baths, Laundry, & Balcony. The Balcony at the front side of the house and a Sliding door at the back that leads out to a nice Patio and Yard with Views. A delightful 4 bedroom 3.5 bath place to call home located in the Glassell Park area, with easy access to the Glendale, Pasadena, and Golden State Freeways. As well as nearby parks, & highly rated schools; a perfect place for a growing family." 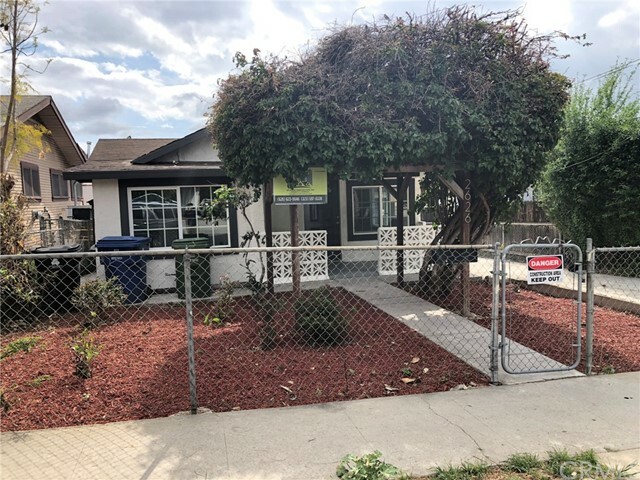 "Great Starter home with good bones needs some TLC that is mostly cosmetic"
"Upgraded 2 bedroom 2 bath, New HAVC, upgraded plumbing and electrical. Kitchen remodeled new cabinets with quartz counter tops. Master Bedroom with granite showers and floors. New Hardwood floors through out house." 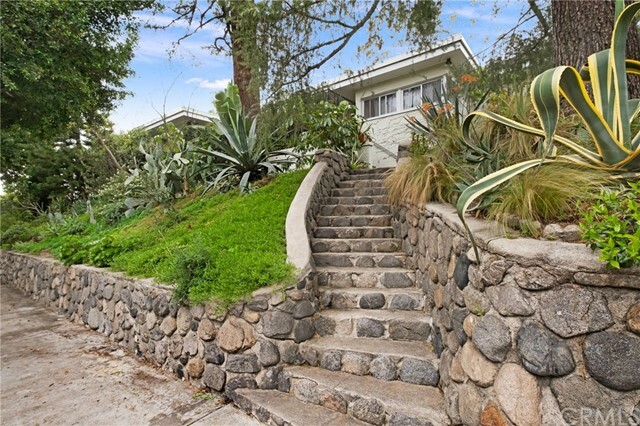 "Come and see this Cozy home in desired Glassell Park. Enter living room, light and bright with access to bedrooms and kitchen. Kitchen accesses the tiered backyard perfect for entertaining, very private and with great views of the mountains. Lots of potential for expansion and endless possibilities. Master bedroom with full bath. Lots of storage space. Quaint front porch perfect for a cup of coffee or to take a break and read a book. Attached garage and additional parking in the driveway. Move-in ready and a MUST SEE!" "Great opportunity to buy this 1923 single family residence. 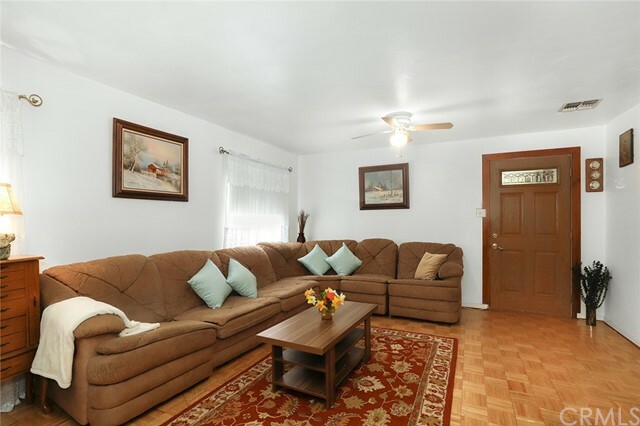 This home has two bedroom, one bathroom and a two compact car garage. Located in the City of Glassell Park, close to glassell park recreational center, trendy restaurants on York Blvd and Colorado Blvd. Centrally located near the 2,5,and 134 freeways. This property won't last!."